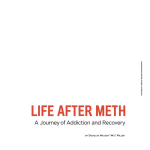 The Washington State Bar Association journal, NW Lawyer, includes this first-hand account of a Seattle prosecutor’s meth addiction, which led to his conviction and disbarment. He completed rehab, spent time in the Washington state prison system, and eventually, was reinstated to the bar. 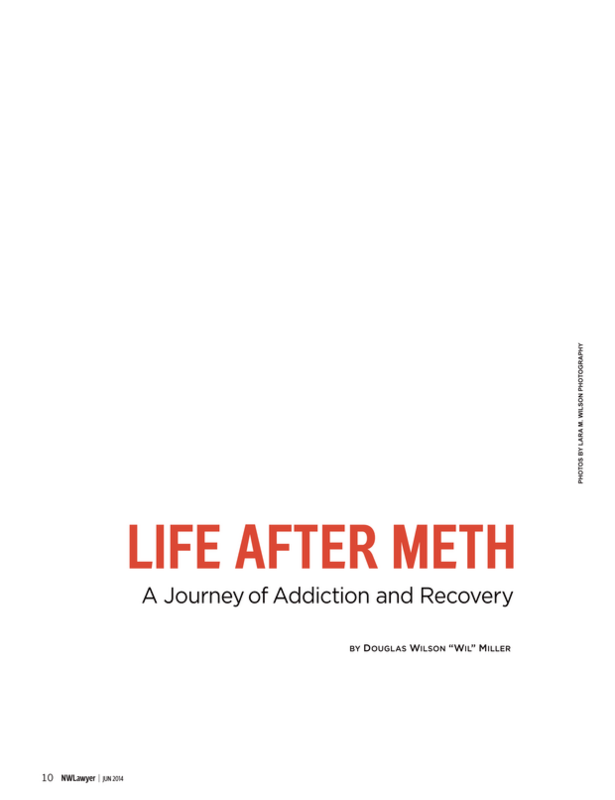 He still practices law, and works as a recovery coach for meth-addicted lawyers around the country. It’s a chilling story that will give you insight into writing about drug-addicted characters, particularly lawyers, and may give you character ideas. One of the smartest suggestions from my very smart editor at Quill Driver Books, Kent Sorsky, was to expand the section in Books, Crooks & Counselors called “Thinking Like a Judge.” People are fascinated by judges, he told me, and want to know more about how they decide to become judges, how they make their decisions, and how it feels. He was right – quite a few readers have told me so. And since starting this blog, I’ve tried to highlight some of the challenges and pitfalls judges face. Many state bars have Lawyers’ Assistance Programs (LAP), to help lawyers deal – confidentially – with addictions, mental health issues, excessive stress, suicide prevention, and retirement planning. Here’s the description of Montana’s program and a link to the American Bar Association’s Commission on assistance programs. The success of LAPs has also led to Judicial Assistance Services, aimed at helping judges, who because of their positions, may face different stressors with fewer options for help. Judges are lawyers, of course, but a judge with an alcohol problem, for example, may not want to attend the local AA meeting and risk seeing people whom he or she has sentenced to attend AA, or who may appear in court as lawyers or as defendants in cases stemming from their own alcohol-related legal problems. Lawyers, law firm or court staff, and outsiders can call these programs – confidentially – for advice on dealing with an impaired professional. LAP counselors can then reach out to the lawyer or judge, if appropriate. It can be hard to tell whether opposing counsel is impaired, or just hard to work with. I’ve never made such a call – I considered it once, but the other lawyer announced his retirement for medical reasons during the case, resolving my concern. How can you use such problems to increase tension – and plot options – for your characters?